Swansea Cottages -Adjacent the Beach! Great price, facilities, location and service! 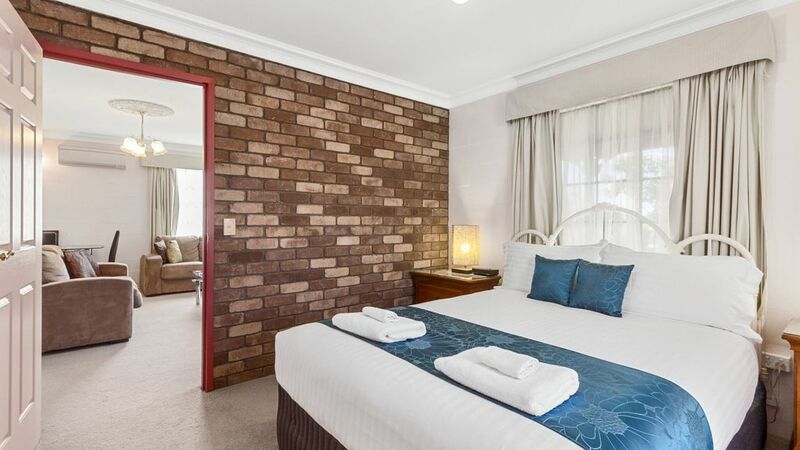 Swansea Cottages & Motel Suites is centrally located with direct access to the main beach and Great Oyster Bay. It is the perfect place to stay and explore all that this coast has to offer, just be sure to allow enough time for your visit. Adjacent the beach but not on the beach. No roads to cross. Wonderful cottage with everything you need! Thank you for your stay with us, we are glad you found your stay enjoyable, the Cottage clean and up to expectation and we hope to be able to host you again in the future. We stayed only a night at the property..!! I wish we had stayed more.. It was a quite surprise to find a SPA bedroom which we thoroughly enjoyed..!! Hi Maharshi, Thank you for sharing your experience and review of your recent stay. We are pleased that you enjoyed your cottage, especially when it has a spa in the upstairs attic master bedroom. We also hope that you had time to enjoy the extensive cottage gardens and to also take in a stroll along the adjacent beach. Hopefully if you are able to visit again you maybe able to spend several nights as there is simply so much to see and do especially in the nearby Freycinet national Park. An absolutely wonderful place. The cottage and amenities were outstanding. Would not hesitate to recommend to everyone I see. The owners were fantastic and so accommodating. You would have to be an amazingly miserable person not to enjoy this cottage.